When situations arise, you want to work with an experienced law firm who can guide you through the legal process and protect your rights. The Fort Wayne law firm, Perry Law Office, provides honest, effective, and affordable legal representation. 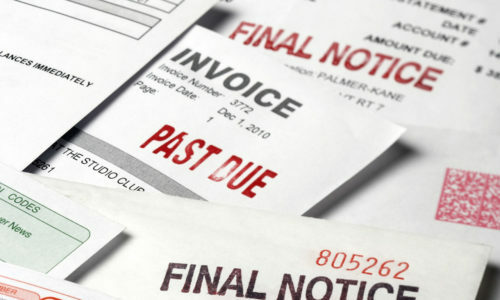 Perry Law Office can help you recover money owed to you by another person or business. We provide high recovery rates at any stage of delinquency. 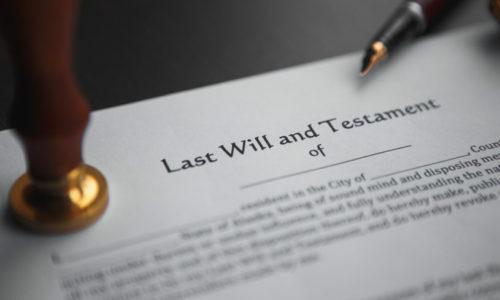 Planning ahead and having a Will, Power of Attorney, Living Will and/or Trust can be invaluable to you and your loved ones when the need arises. 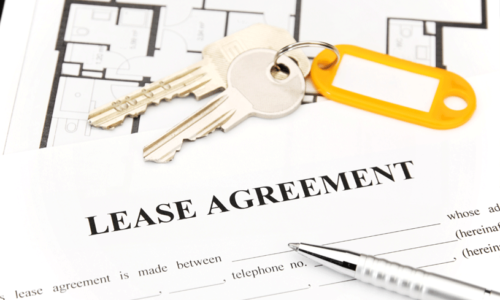 Perry Law Office helps landlords in evictions and other related matters including Discrimination Claims. We represent apartment communities and independent owners. 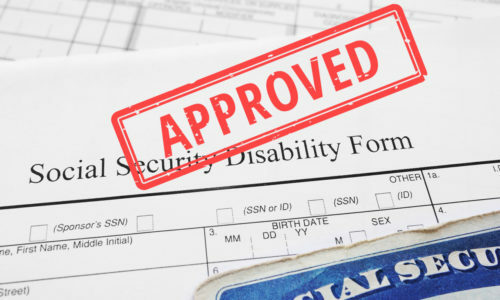 Becoming disabled and then being denied benefits by Social Security can be frustrating. Our attorneys can help you obtain the benefits you deserve. If you become incapacitated, you need someone to act on your behalf. 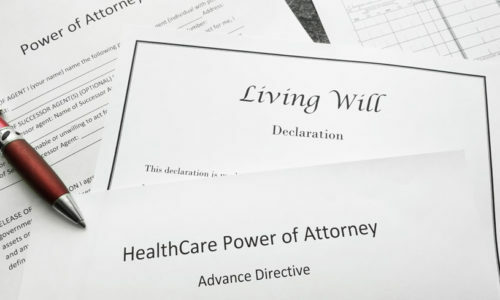 Our lawyers can help you create a Healthcare Power of Attorney, Financial Power of Attorney. and a living will. What will happen to your kids, pets, and belongings if you were to die today? Don't let the state decide. 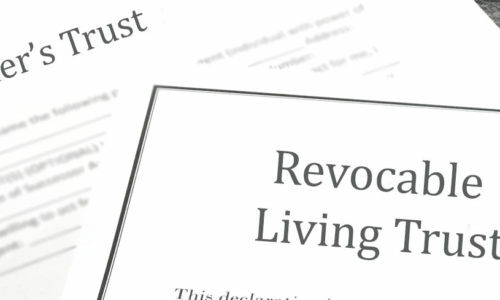 Protect your family and your assets with a Last Will & Testament or a Living Trust. 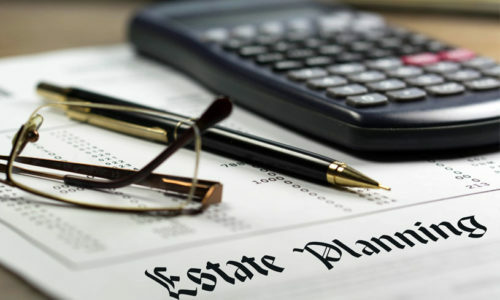 There are a variety of trusts to choose from, and whether you need a trust at all or which trust may be best for your situation is based on a number of variables that our attorneys can discuss with you. 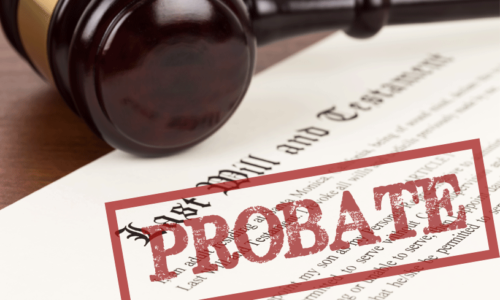 After someone passes steps need taken to secure and distribute the decedent's assets, whether through Probate, Small Estate Affidavit, or other methods.